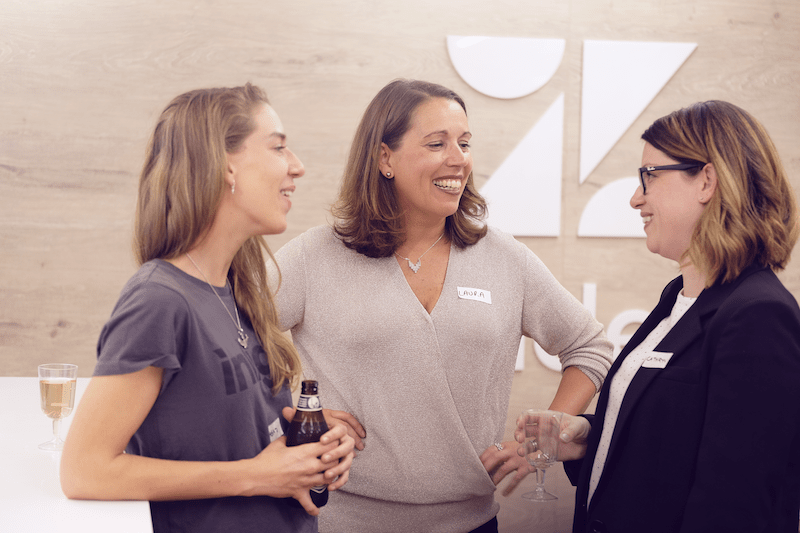 The night began with guests filling the beautiful Zendesk venue space, networking over canapés before settling down to hear from our three speakers. We kicked off our panel discussion with a simple yet surprisingly complex question, ‘What does digital even mean?' Our panelists shared their opinions on the prompt and we observed similar, yet nuanced, definitions given their respective experiences. 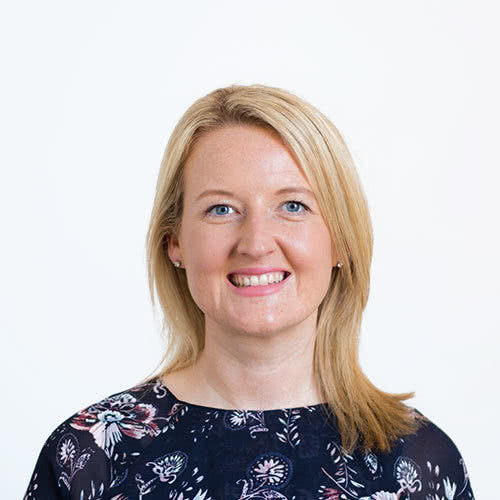 Following conversations took place around customer centricity, dealing with rapid change, organisational innovation and finally ‘Head of Digital’ characteristics. It’s a passion for the industry, for the technology, for the people. Finalising the discussion was an opportunity for the audience to question our digital champions. Our panellists fielded some fantastic questions with enquiries into; the future of digital in a world full of tech giants, development of (their respective) brands in Asia specifically with regards to WeChat and the role of digital for small businesses. 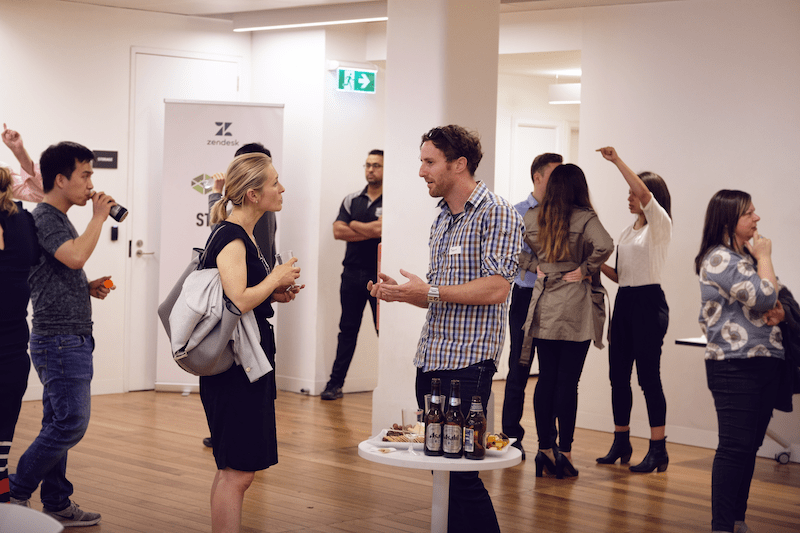 We'd like to sincerely thank Zendesk for their generosity in letting us host the Champions of Digital Launch Event in their beautiful space!